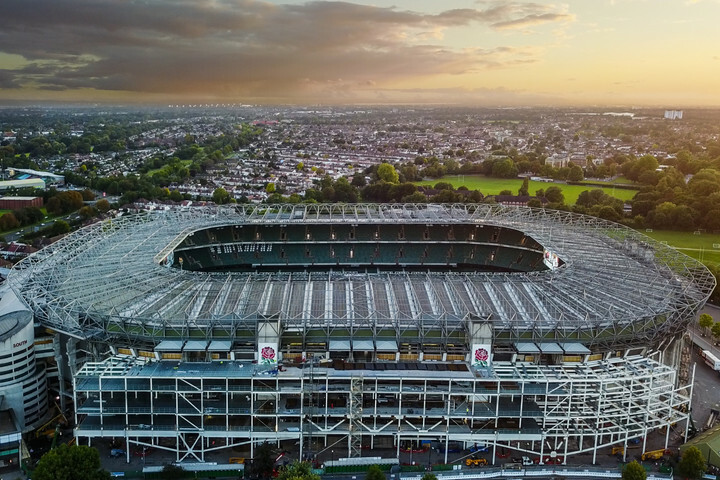 The importance of venues with a strong brand alignment is becoming increasingly popular among event organisers according to a report by Twickenham Experience Limited released today. The paper reports on the outcomes of a focus group consisting of both agency staff and corporate brands and business, run by Twickenham Experience Limited in partnership with The Live Group. The main findings underlined the importance of brand alignment in venue selection, both to attract delegates, create complementary social programmes, and show an additional level of care from the organiser to their guests. The consensus was that brand alignment could come on different levels, from the venue's reputation outside of the industry, to the emotional connotations of the organisation. 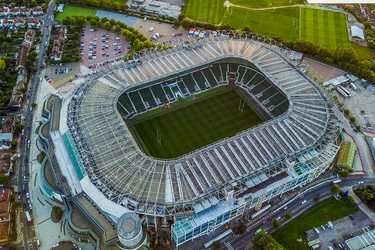 "This isn't just about connecting to the venue - in this case Twickenham - or even rugby or England Rugby; it's about drawing on the emotional connotations, again in this case teamwork or leadership," commented Marcus Naef, Commercial Director, The Live Group, during the session. "Brand is everything to us. The main priority is to make sure the venue is physically capable of hosting the meeting, after that it's all about the brand alignment we can connect to," commented Nilu Karavadra, Marketing Director, EMEA, Aveva, who also sat within the focus group. "These specialist venues help us attract more delegates, not just because of the wow factor, but because they (delegates) know there are attractions both within the venue and in the surrounding area that they can see pre-and post the meeting. This is especially important for international guests." The report also touched on the importance of the wider destination infrastructure as a big part of venue selection, but also that there was still work to be done in terms of raising the profile of stadia as meetings and events options and not just corporate hospitality. "The report is really interesting to us; it endorses some of the many strong points about our venue and the wider sporting venue sector, but it also shows us we still have a way to go in being the first port of call for event organisers that want more for their event and for their delegations," commented Nils Braude, Catering & Conference Events Director, Twickenham Experience Limited.